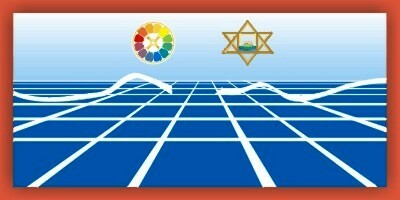 Surrender means to give up our little mind and its mental ideas and preferences into a divine Light and a greater Knowledge, our petty personal troubled blind stumbling will into a great, calm, tranquil luminous Will and Force, our little, restless, tormented feelings into a wide intense divine love and Ananda. The surrender must be total and seize all the parts of the being. It must be self-made and free; the surrender of a living being, not of an inert automaton or mechanical tool. A glad and strong and helpful submission is demanded to the working of the Divine Force. It is no doubt impossible for the human nature being mental in its basis to overcome the Ignorance and rise to or obtain the descent of the supermind by its own unaided effort, but by surrender to the Divine it can be done. One brings it down into the earth Nature through his own consciousness and so opens the way for the others, but the change has to be repeated in each consciousness to become individually effective.